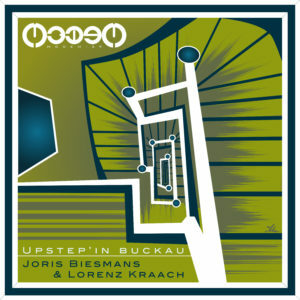 Upstep’in Buckau! We are back with a Split EP from Joris Biesman & Lorenz Kraach. 2 inherent harmony tracks from each. For the floor or your favorite o pen air place.